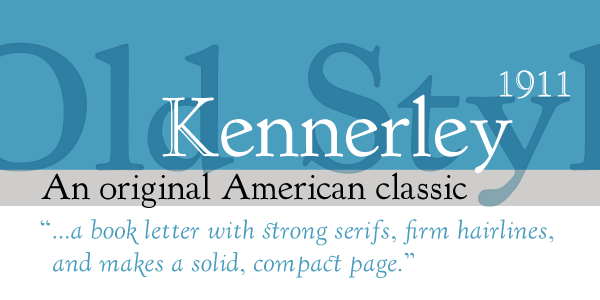 Kennerley Old Style was designed by Goudy for publisher Mitchell Kennerley in 1911 . 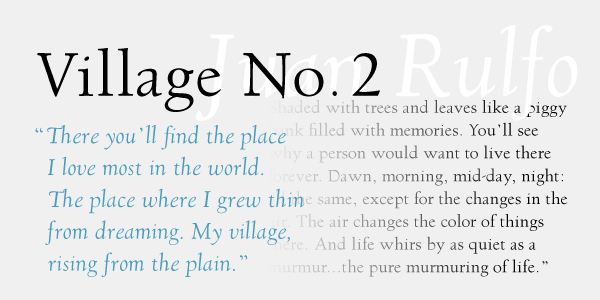 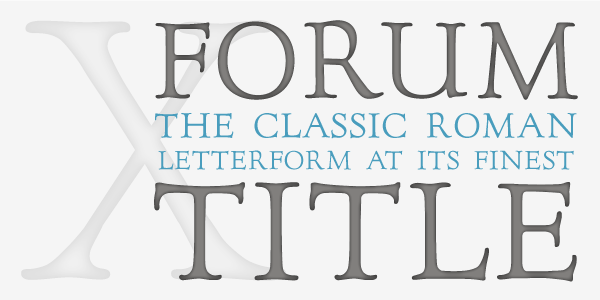 Goudy described it as a "book letter with strong serifs, firm hairlines, and makes a solid, compact page." 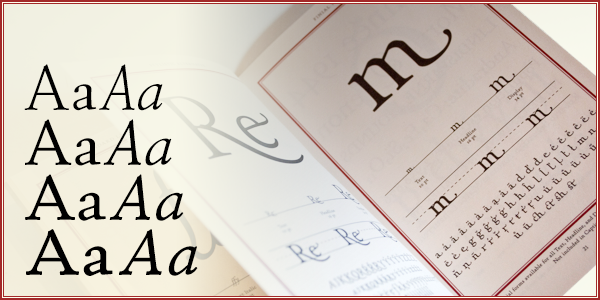 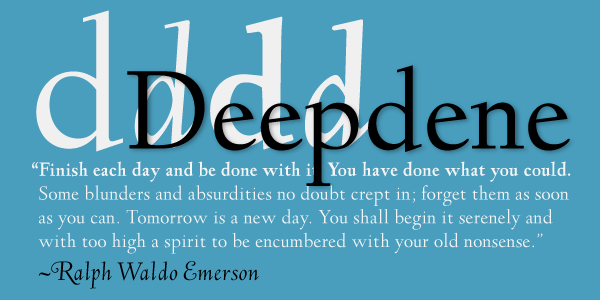 Considered one of Goudy's best text faces, Kennerley is considered an original American classic as it is not based on historical type designs.